1929 Pontiac Other in Cadillac, MI for sale. 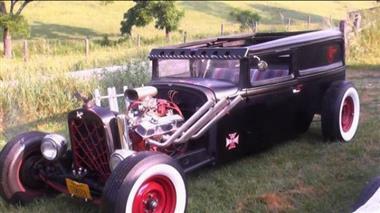 1929 Pontiac Rat Rod. Ideal head turner, has a rebuilt 383 Stroker with a 350 turbo trans. w\/colker wide white tires. This is a beautiful car. Scary fast.